The following list might help you, as you can just ask your friendly librarian for particular titles; then you can take them home and figure out what was a good fit. In the process, you’ll figure out which areas of the library hold the books that work best for you and your child. The list includes new delights and old treasures covering an array of topics and styles. Because I made the list with a friendly librarian, it is definitely colored to my tastes, so you should think of it as more of a starting point than a definitive “must read” kind of list. These are books I either loved sharing with my children when they were small or that I wish were around for them in their preschool years. Peter’s Old House by Elsa Beskow – This appeals to children fascinated by building; ours enjoyed it most around the ages of 4-7. The children in the story fix up the house of a beloved friend and neighbor. Time for Bed by Mem Fox – A quick read with just enough repetition to feel like a lullaby. Good for 2-5 year olds. Harriet, You’ll Drive Me Wild by Mem Fox- The struggle in this one will feel familiar to many parents of four-year-olds. Fox shows amazing sympathy for the growing girl and the frustrated mother. Tough Boris by Mem Fox – You know, Mem Fox is just a safe bet for most children under about age 8. There are very few words in this book, and many are repeated, yet these simple words and active pictures gently look at death and emotions. Beatrix Potter- Two nice things about these books are the rich language and droll humor. Our children particularly enjoyed Jeremy Fisher, Squirrel Nutkin, and Ginger and Pickles. 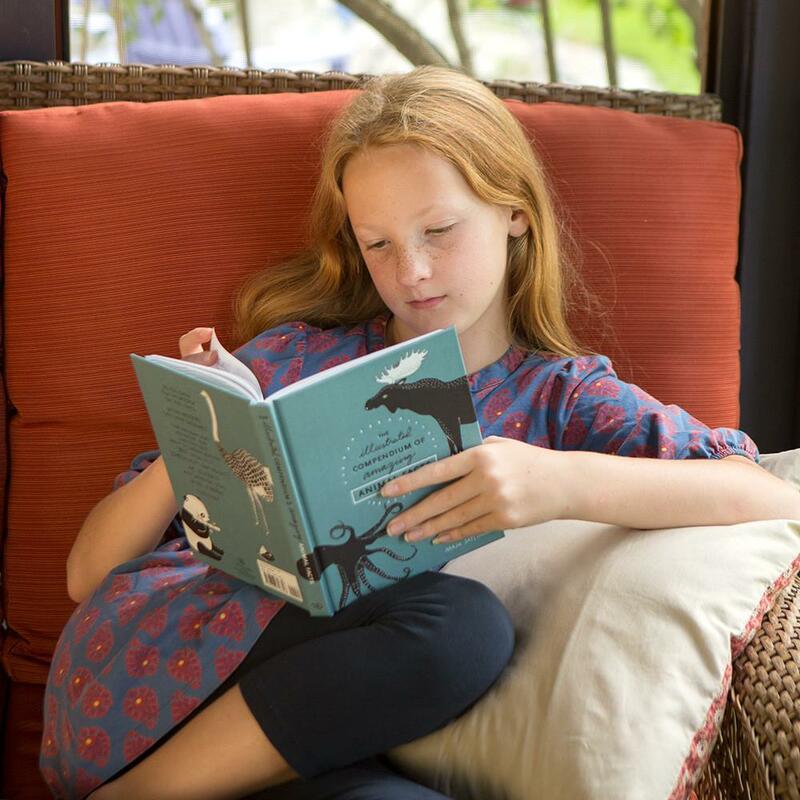 Grimm’s Fairy Tales make a good read for a wide age range. If you have spent time just thumbing through a collection, you might be surprised at the array of stories. There are repetitive, chain stories for 3- and 4-year-olds and there are stories best suited to 4th or 5th grade children. A Hole Is to Dig by Ruth Krauss – This first book of definitions is meant to entertain. While it might also be a good book for a beginning reader to puzzle over, parents will enjoy sharing all the little jokes included in the pictures and text. A Boy, a Frog, and a Dog by Mercer Mayer – The pictures are the book. You might enjoy taking turns with your child trying to tell the story. The black and white drawings encourage child and adult alike to guess what each character is feeling. The whole story is presented with humor and understanding. A House Is a House for Me by Mary Ann Hoberman – The rollicking rhythm of this story is almost an earworm and the detailed illustrations and thought-provoking ideas engage adult and child alike, leading to conversations in the car or grocery store as you notice all the sorts of “houses” in the world. Seven Silly Eaters by Mary Ann Hoberman – Another one of her books that is both humorous and thoughtful. She explores through rhyme the troubles that can plague a loving family when food becomes a struggle. The lively illustrations by Marla Frazee enhance an already wonderfully fun book. You Belong Here by M.H. Clark- The message in this book is about how a family belongs to itself, regardless of how the members came together. The soft illustrations and sparser text make it a great bedtime read. Waiting For Winter by Sebastian Meschenmoser- I love this book. Living in Vermont, there’s a point each year when we begin to watch every cloud for the first snow. Growing up in Texas, I have sympathy for these animal friends feeling a little desperate to know what the fuss is about. 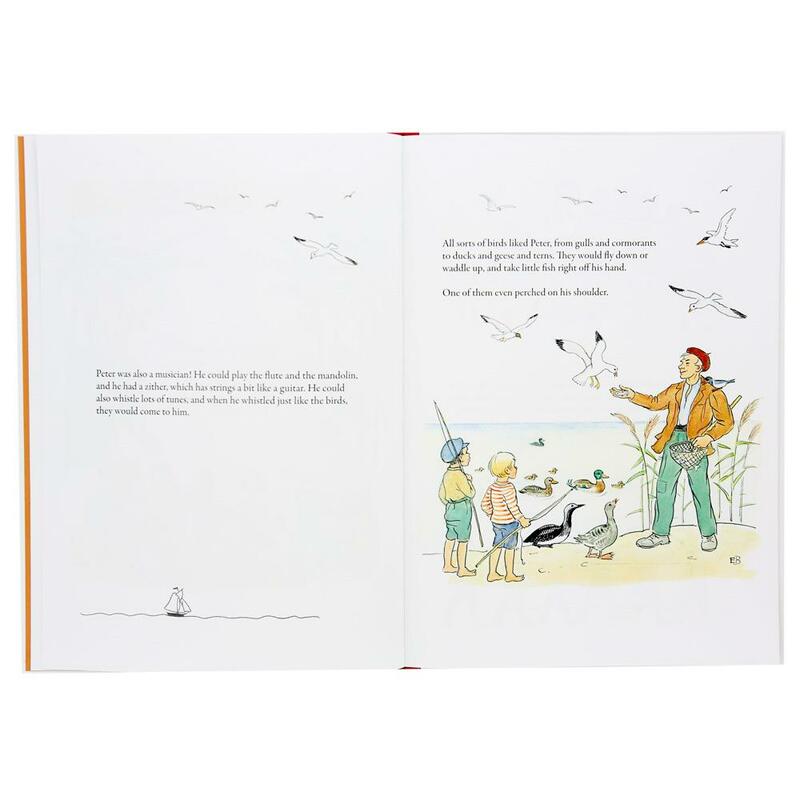 Wherever you live, the sketched illustrations are lively and funny with just a few rods to help move the story along. The Blue Forest by Luke Fischer- Here you’ll find somnolent, magical tales for each night of the week. These are aimed at children in the first years of elementary school.